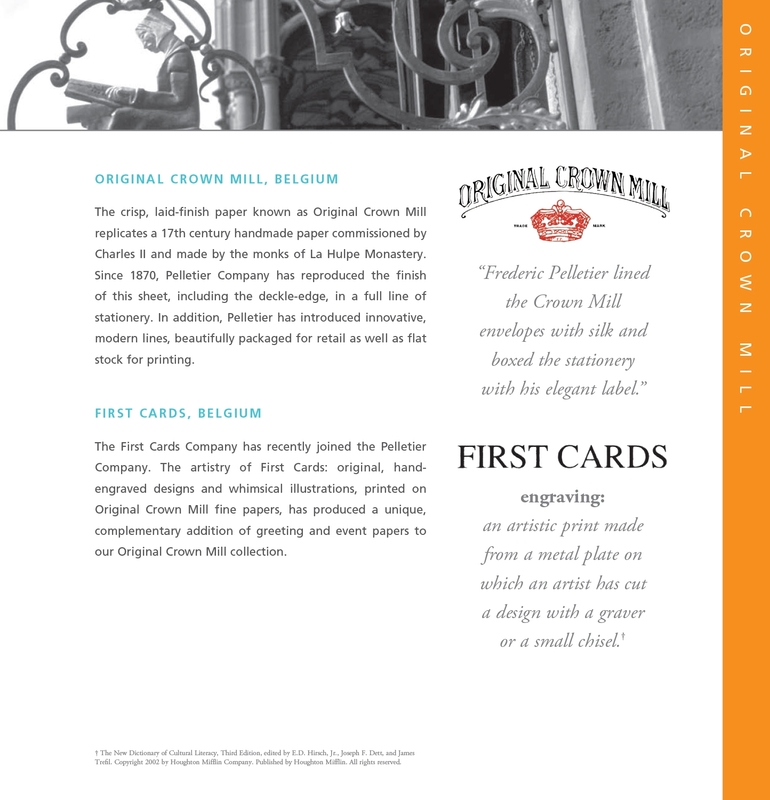 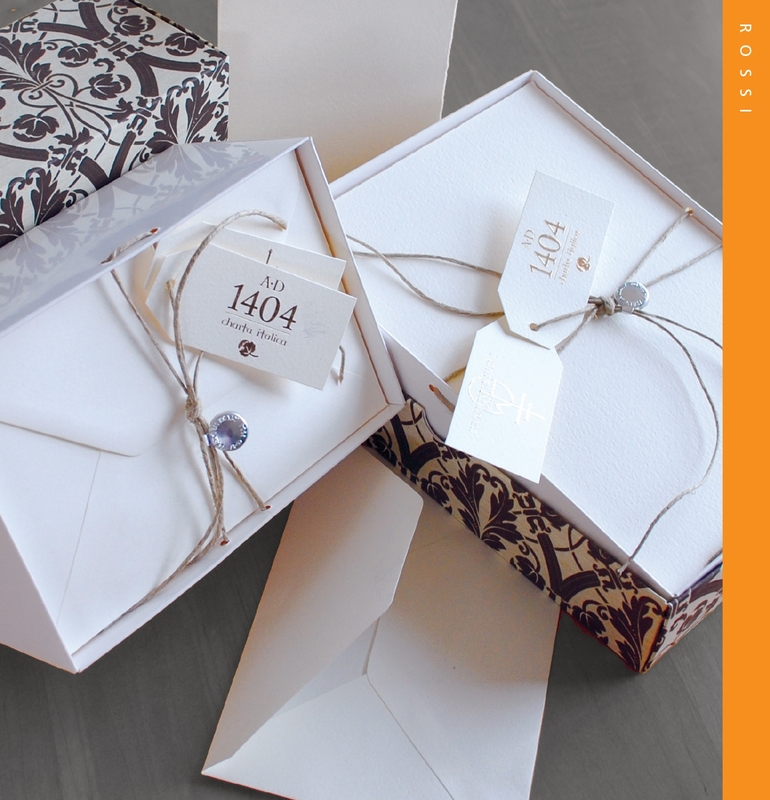 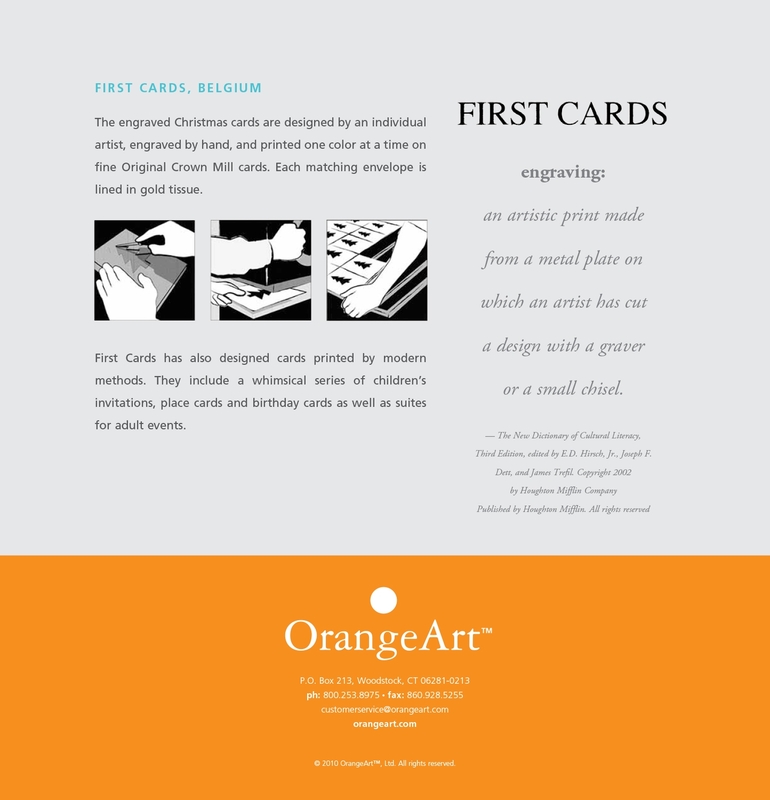 OrangeArt is the manufacturer of quality letterpress stationery and is the exclusive importer/agent of handmade papers from Spain, Belgium and Germany. 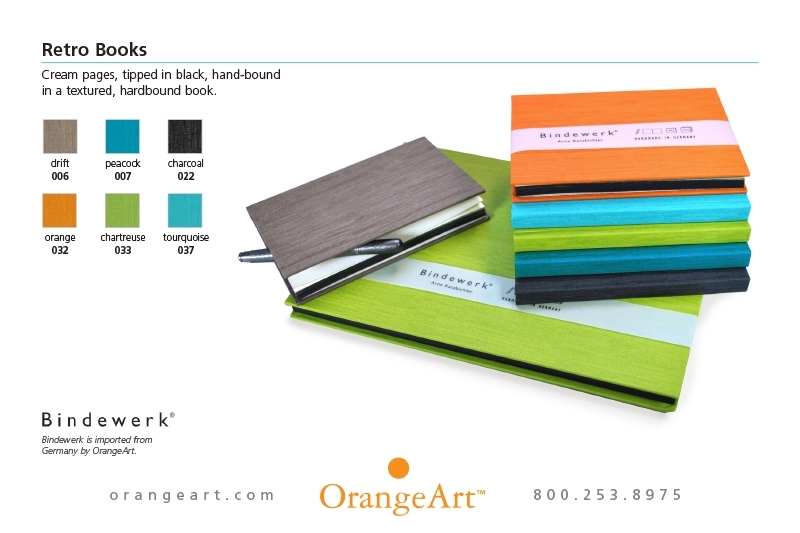 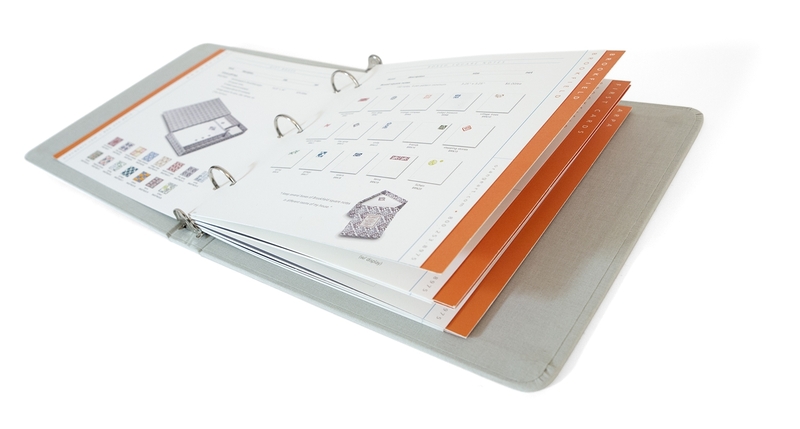 With many product lines, OrangeArt needed a way to display all of their varied products to their customers in a clean and clear way. 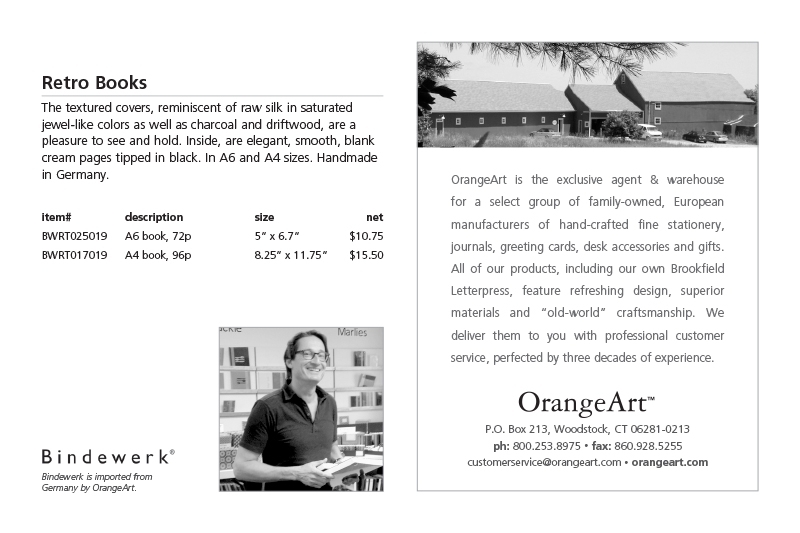 Working collaboratively with the client, Stark Group updated and modified the website, brochure, catalogue and postcards, allowing customers to get information and order products more effectively.